Of the billions of letters making up our life-code a few simple mistakes can cause a cell to stop following the rules, multiply endlessly and destroy it’s host eco-system, you. What can introduce such mistakes in our DNA? The riskiest time being when DNA is copied, a completely molecular-mechanical processes, something that happens billions of times each day in our bodies. It then comes as no surprise that given enough time the likelihood of cancer only increases. However, life is so incredible that it’s managed to develop ingenious ways to spell-check and prevent these mistakes. 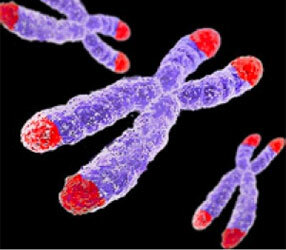 One of the more rockstar mechanisms are Telomeres, buffer regions at the ends of our chromosomes. Because replication of our chromosomes begins near the center and works itself towards the ends, the two strands of DNA tend not to match up just right at the edges. This is where telomeres reside with their repetitive regions. The idea is it wouldn’t matter if we loose some of them, which is what happens, telomeres shorten over time. Recent research however, has shown strong correlation between the degree of shortening and disease risk, specifically diseases with genomics causes, i.e., cancer. In 2009 the Nobel Prize for Physiology or Medicine was awarded to Elizabeth Blackburn of UCSF for her work in telomeres, including demonstration of the relationship between telomere length, mental stress and cancer. As far as clinical applications of genomics for cancers, two conclusions can be drawn. For prevention, the importance of mental stress in the mechanism of DNA replication. For diagnostics and treatments, the adoption of DNA sequencing both in risk-assessment, i.e., measuring telomere lengths and the use of pharmacogenomics in picking a drug regimen for subjects. Availability of such sequencing technologies is for the moment confined to localities of active genomics industries like San Francisco and the greater Cambridge, Massachusetts region, though often unknown to those in need. This made me all the more flustered with the failure of clinicians to win Steve Jobs’ battle against cancer. As a case study, he clearly had the resources and lived in an area that is the birthplace of the genomics industry. Jobs was a meticulous individual who was very involved with his work, which leaves us to question his ability to deal with stress and the role that played in his remission & recurrence rates. Another lingering question remains, are the “best” oncologists money can buy, necessarily those who would employ sequencing techniques? Perhaps as time goes on we will learn more about his treatment regiment but for me it shines a bright light in the gap between what researchers see as possible and what clinicians feel comfortable utilizing. Impartial comparative analysis of measurement of leukocyte telomere length/DNA content by Southern blots and qPCR. Nucleic Acids Res. 2011 Aug 8. 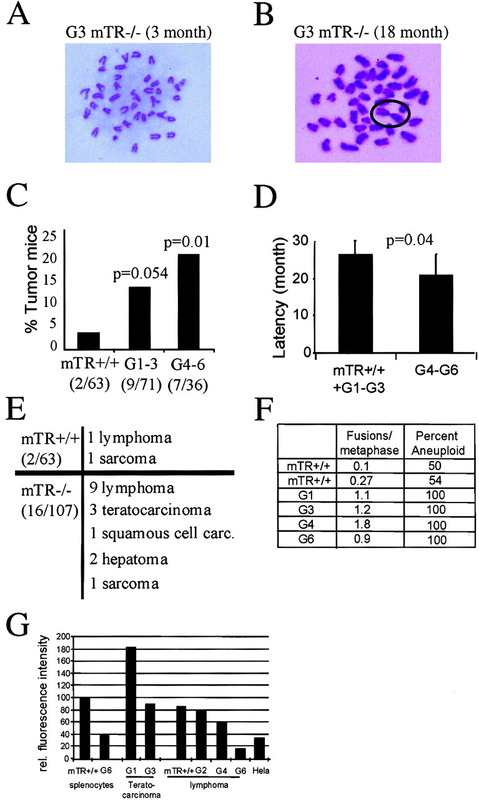 Aviv A, Hunt Sc, Lin J, Cao X, Kimura M, Blackburn E.
Leukocyte Telomere Length in Major Depression: Correlations with Chronicity, Inflammation and Oxidative Stress – Preliminary Findings. Wolkowitz OM, Mellon SH, Epel ES, Lin J, Dhabhar FS, et al. 2011 PLoS ONE 6(3): e17837.